WHEN YOU CAN CALL LOCAL? 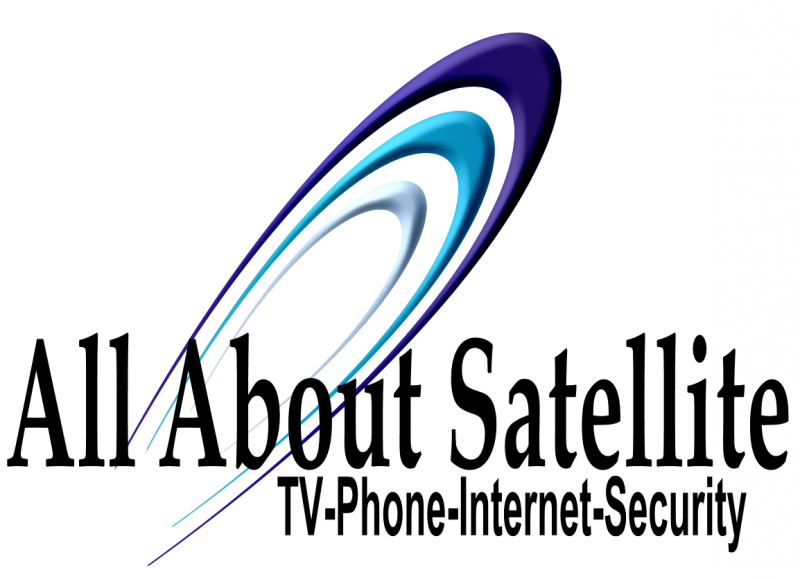 All About Satellite is your LOCAL Neighborhood DIRECTV Authorized Retailer. We are a locally owned & managed small business in Shreveport, Louisiana. Our owners have been in the telecommunications industry for over 18 years. Our company offers the same promotions & savings as DIRECTV/AT&T. But, because we are local, we can offer you a personalized ordering experience. We are more than just a phone call away should you ever have any questions, concerns, or problems. Our technicians are certified, well-trained, knowledgeable & professional. To learn more about these services, please go to the "directv services" tab at the top left of this page. Copyright 2015-2019 All About Satellite, Inc.. All rights reserved.